These are some of the most comfortable trousers I own. 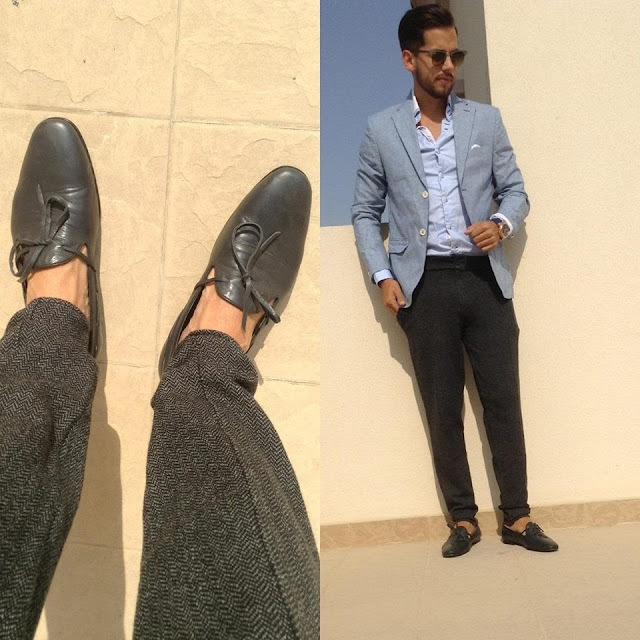 I got them at a zara sale and loved the design and style of them, they are quite tight at the bottom which makes it perfect to show off a nice loafer. I find tweed always gives off a nice smart distinguished look, weather it be from a pair of trousers or blazer, tweed suit will be next for me ;) I also did not want to go to crazy with colour and kept everything light blue up top. 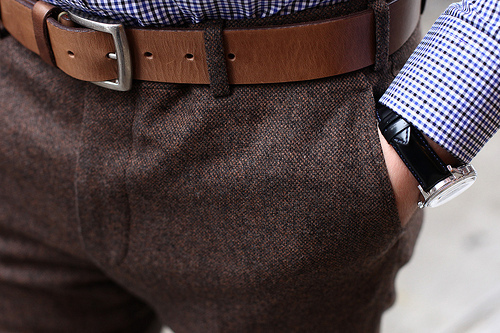 Get your tweeds in for winter people.